The last time I was in Tacloban was in April of this year. I was able to take some photos of the airport as well as some roads, in the process capturing images of what used to stand along the roads. I say “used to stand” because the onslaught of Typhoon Yolanda (international: Haiyan) has left few structures standing with devastation in Tacloban comprehensive, and reducing many people to desperation. 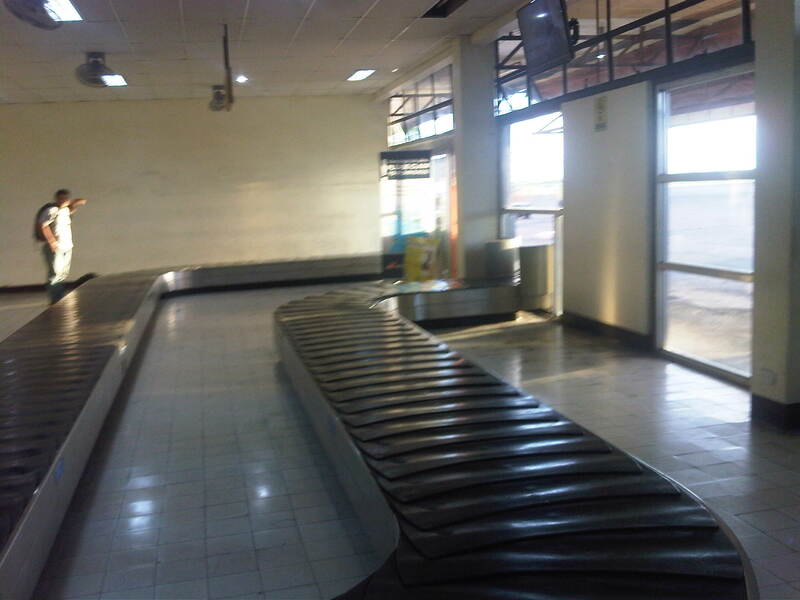 Following are a few photos of what used to be the airport terminal at Tacloban City. These have been destroyed or badly damaged by the super typhoon and one can see the aftermath of the typhoon in photos on this link. 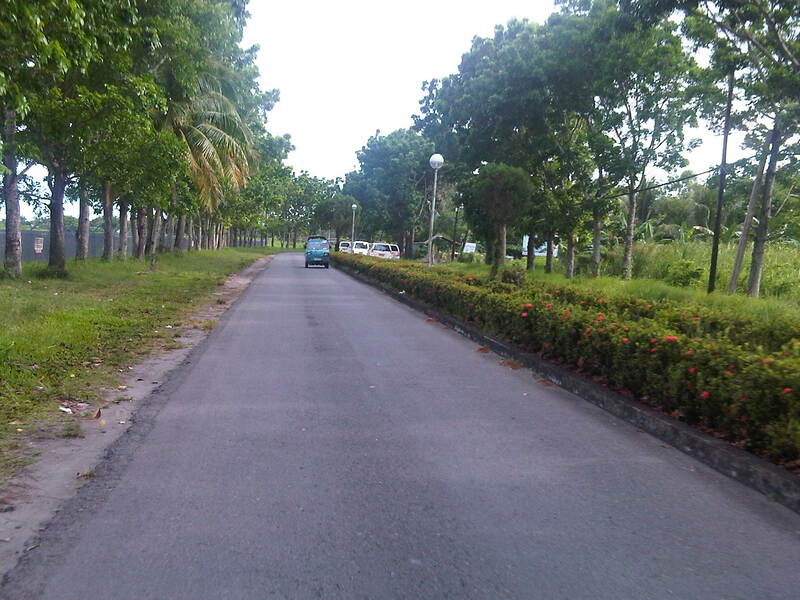 Tree-lined road to the airport – all of these trees did not survive Yolanda’s winds and the storm surge.